Irrational Games has gotten me to announce today, September 21st, 2010 as Bioshock Infinite Day. Why is today BID? 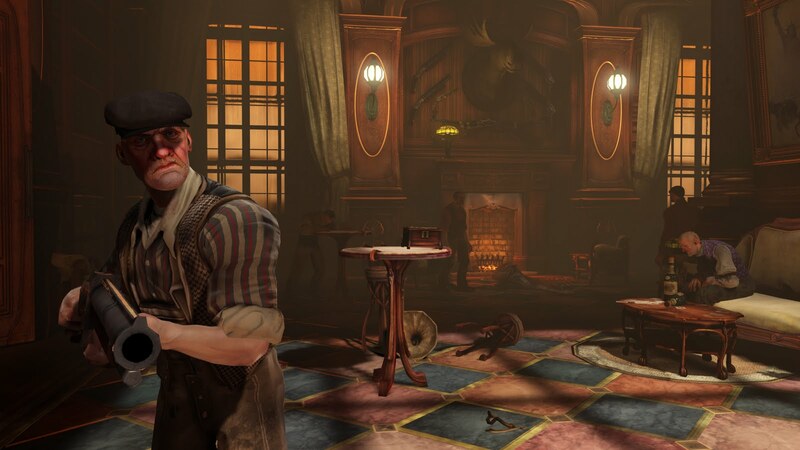 I am glad you ask, as the fine folk at Irrational Games has provided me with screenshots and a gameplay video of their not so soon to be released Bioshock Infinite. Without giving away any of the visual goodness, all I will say is watch the ten minute video, thank me later.